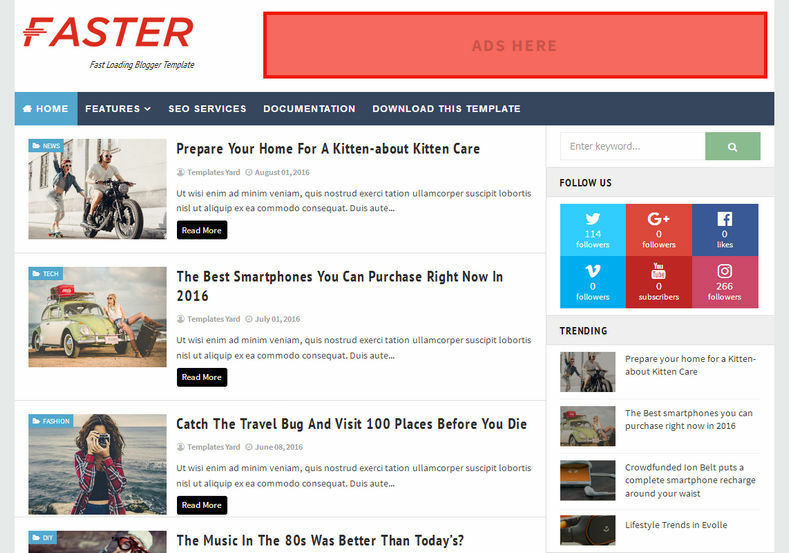 Faster Fast Loading Blogger Template is an excellent responsive multipurpose blogspot theme tailored with awesome features and spectacular design. 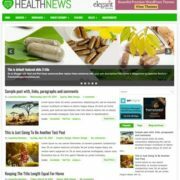 It is a blazing fast loading blogspot theme that loads very quick, Being a highly optimized theme which outperform any other template available for blogger. 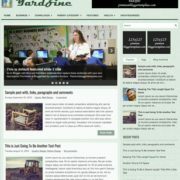 You can create business, corporate, blog, personal website or any other type of site with it. Best suitable for blogs like niche, food, review, howTo, movie, critics, DIY, tutorial blogs, institutions, exams, banking etc. 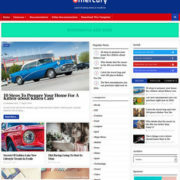 Made with latest trends it is 100% responsive template that will perfectly fit in any screen or device. 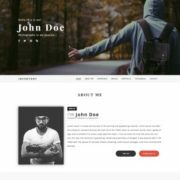 It is a powerful and easy to use theme which comes with ready made design, so that you can use right after applying it on your blog. 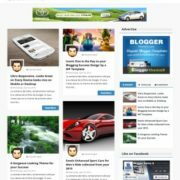 It comes with minimal and simple looking color scheme which can be customized through blogger dashboard very easily. 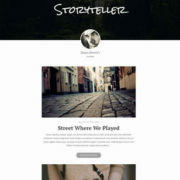 Create the most awesome and professional looking blog with this themes. 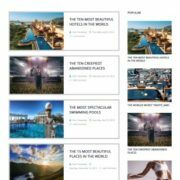 Simple, Fast Loading, Responsive, Seo Ready, Adapted From WordPress, Ads Ready, Retina Ready, Breadcrumb Navigation Ready, Drop Down Menu, Social Bookmark Ready, Page Navigation Menu, Post Thumbnails, Clean, Browser Compatibility, Multi Colors, 3 Columns Footer, 2 Columns, Elegant, White, Minimalist, Stylish, WhatsApp Sharing.